Rotterdam, The Netherlands – May 27, 2014 – LISTEQ, the global leader in end-to-end and easy software for Cloud/Hosting Providers to create their own Virtual Desktop Service (Cloud Desktop), is excited to be exhibiting at HostingCon 2014, June 16-18, in Miami Beach, Florida. HostingCon 2014 is the premier industry conference and trade show for Hosting and Cloud Providers. The best and brightest from the industry will be in attendance to learn about the latest news, ideas and technology affecting their businesses. Visit LISTEQ at booth #819 or book a one-to-one meeting prior to the event to see how LISTEQ Cloud Desktop can boost your hosting business.To pre-book a meeting at the event, contact one of us. “This conference allows LISTEQ to stay connected to our partners and friends, while also giving us the opportunity to form new connections during the conference. Stop by booth #819 to meet the LISTEQ staff and find out about LISTEQ Cloud Desktop.” said Simon Overgaag, CEO of LISTEQ. 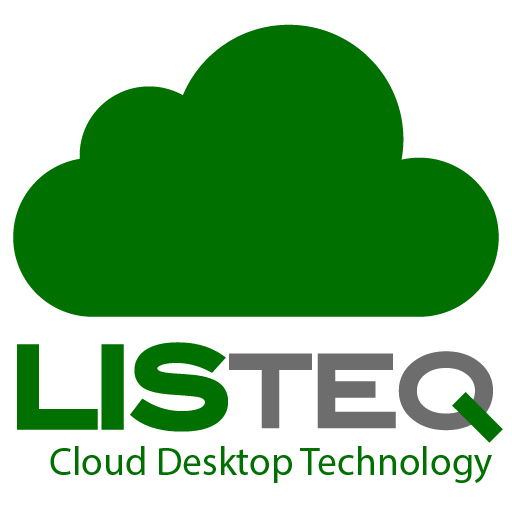 LISTEQ deliverssoftware for Cloud/Hosting Providers to create their own Virtual Desktop Service (Cloud Desktop). – Ultimate BYOD. Accessible anywhere, as it is delivered with BYOD-Clients (software) for all platforms/devices.